An ongoing difficulty for Android users is moving data to and from their phone to their laptop and desktop computers, especially if you don't want to be sending yourself emails, moving files into cloud accounts, and so on just to transfer between two devices that aren't even very far away from each other. Thankfully, AnyTrans makes wireless data transfers like this very easy in addition to a number of other unique features. 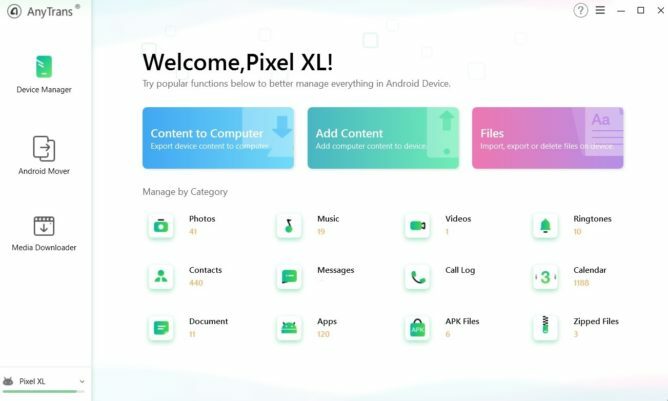 Plus, they're offering an exclusive discount for Android Police readers.AnyTrans has been a leader in mobile data management for both Android and iOS for years. Now, AnyTrans offers a desktop and web app to go along with the mobile app to let you manage data on your phone, from your computer. 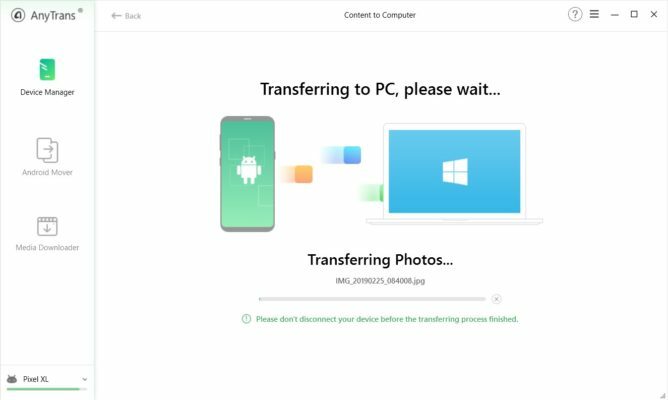 You get direct access to your Android device's files from the AnyTrans app for Windows and macOS. Although you are free to use a USB connection, more likely you will prefer to connect wirelessly via the AnyTrans Android app. As you can see, AnyTrans organizes your data into categories to make it easy to find what you are looking for. 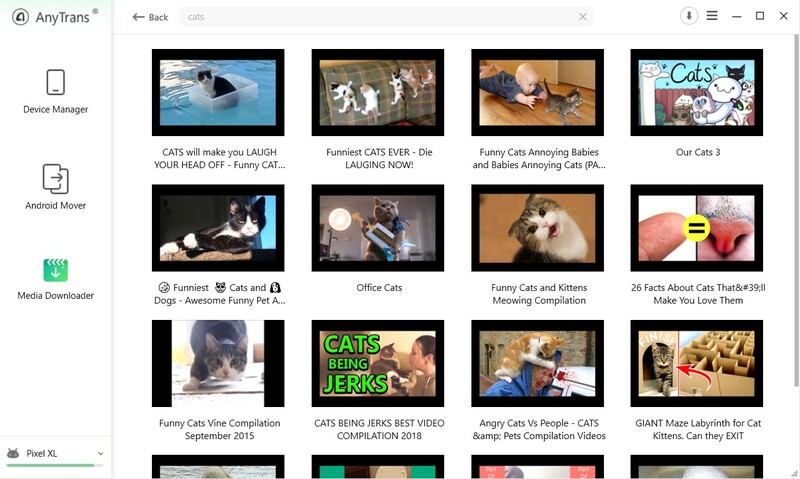 You can also download any and all of these things to your desktop computer as a form of backup if you'd like. For instance, it can be a good idea to periodically back up all your text messages to your PC. For more granular control, you can use the desktop app like a file browser for your Android device. 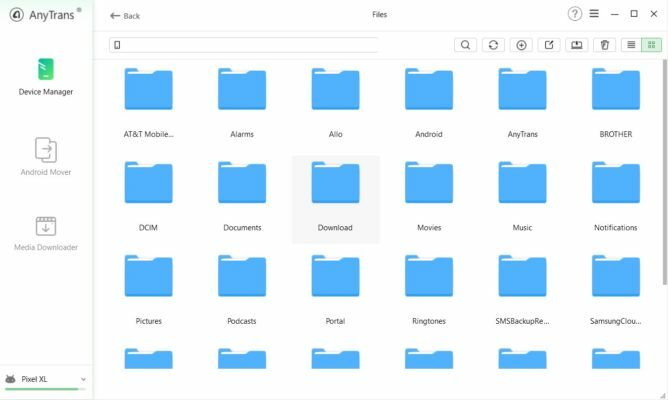 This means you can reorganize, rename, and delete files on your Android device. AnyTrans can also manage files on SD cards. 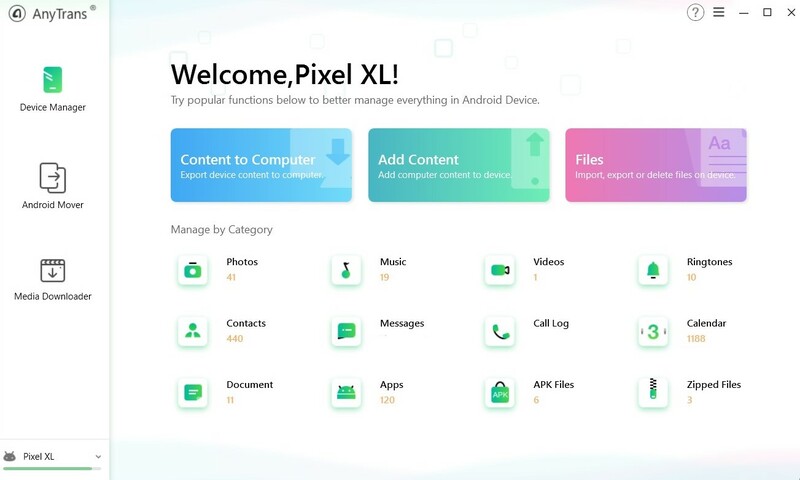 Another key feature is the ability to do very fast file transfers to and from your Android device. Another key feature of AnyTrans is the ability to transfer your data from one phone to another using Android Mover. 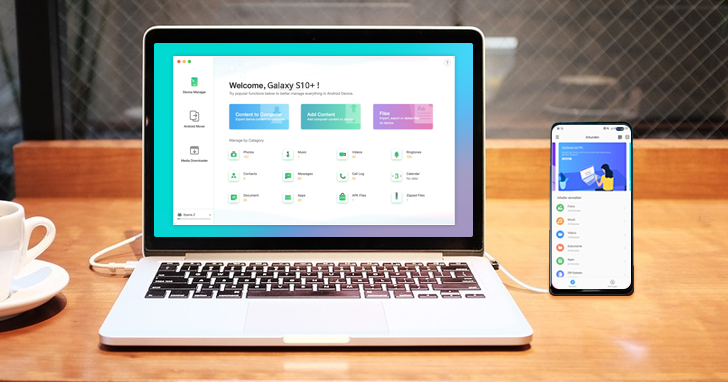 As soon as your Samsung Galaxy S10 arrives, you can use Android Mover to transfer all your data, including text messages, from your old device to the new one. 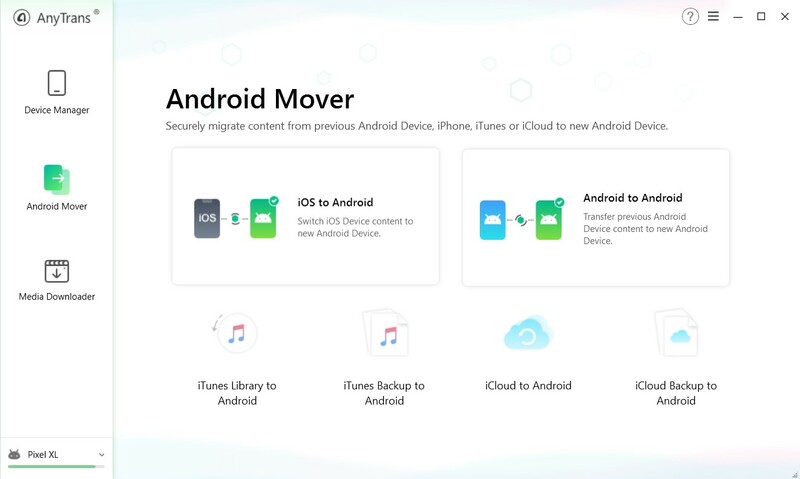 Yes, this even works if your old device was an iPhone and you want to transfer your iMessage history to the Galaxy S10. 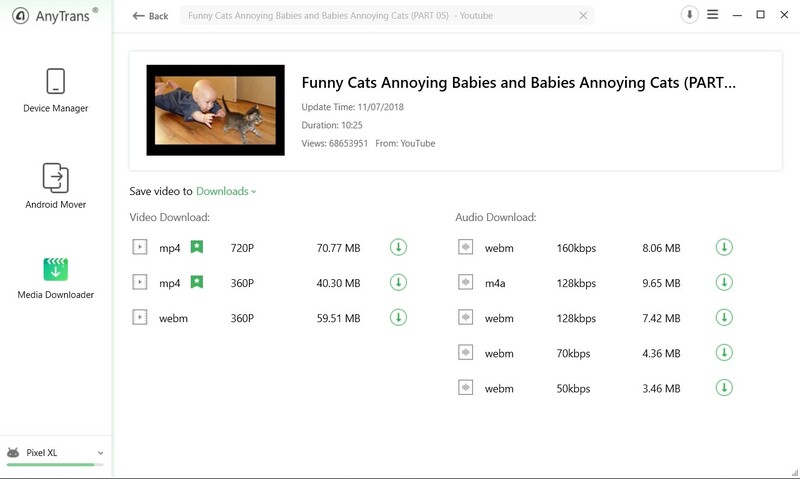 Yet another unique feature of the AnyTrans app is the media downloader. 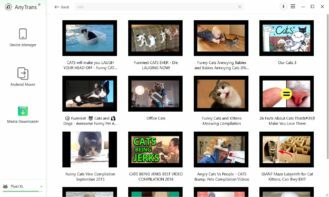 You can download videos and music from over 1000 sites and (if you want) transfer them to your phone easily. The app has a built-in search engine to help you find what you are looking for and download it all in one place. A single-user license is priced at $39.99, but AnyTrans is offering Android Police readers an exclusive discount of $10 off for a final price of $29.99. Follow this link to have the discount applied. To learn more about AnyTrans for Android, visit the official site or you can download it now.